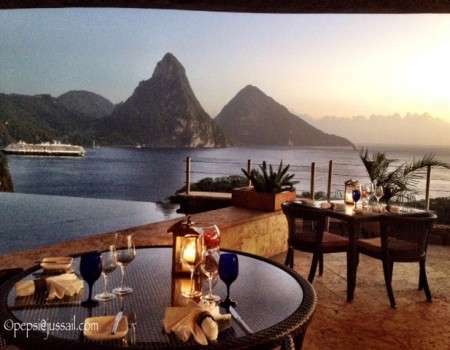 Jus' Sail | Jade Mountain a luxe treat …. 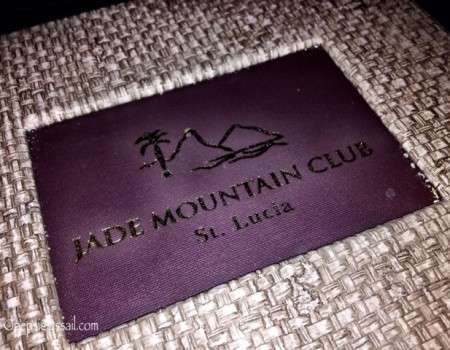 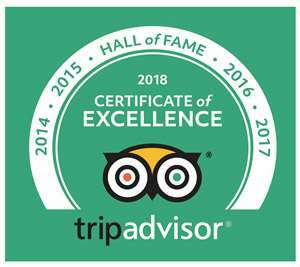 Jade Mountain a luxe treat …. 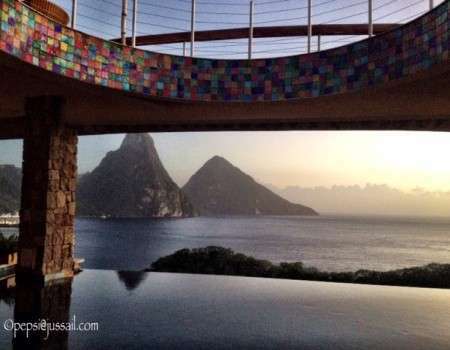 Owner and designer Nick Troubetzkoy has created a unique structure which gives views of the Piton’s from every angle … Breathtaking! 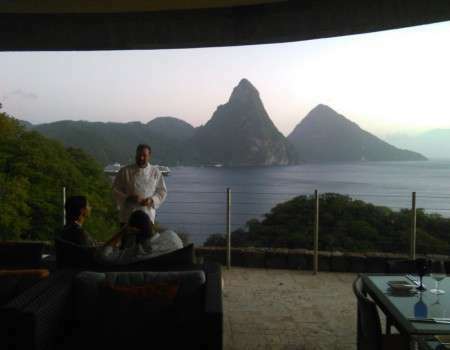 So, for that special treat, for that special someone and a lasting memory we recommend Jade Mountain … Enjoy!